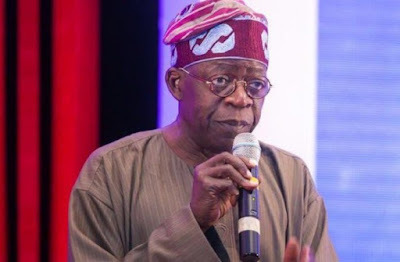 Bola Tinubu, the former Governor of Lagos State who spoke during his 67th birthday celebration on 29 March, narrated how a naval officer slapped him. According to the APC Chieftain, it was an incident he will never forget and it all occurred when he over-charged a naval officer who was returning to the country. Bola Tinubu who narrated how a naval officer slapped him when he was still a cab driver, said; “One experience I will not forget was when I over-charged a naval officer, who was returning to the country. It was not intentional. Apparently, I didn’t know the direction; there was no GPRS in those days to locate directions. So, he gave me the direction to his house in a Virginia suburb.“I gave him the price and the man responded with a slap to my face. He said I should know the correct fare to charge to the location he mentioned. He slapped me and gave me the money."